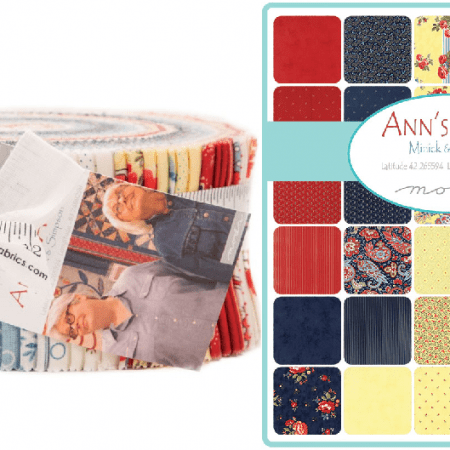 Moda Jelly Rolls are the quilter’s dream for fast, easy, and beautiful quilts. 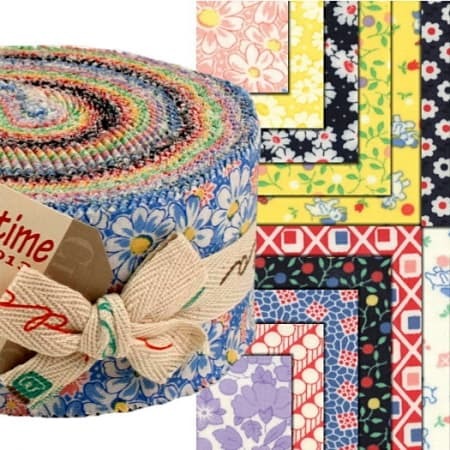 You will find the largest selection of Moda Jelly Roll fabric as well as jelly rolls from all of Moda’s batik lines, Stonehenge Stone Strips (2.5″ strips), Hoffman Bali Pops, and more! 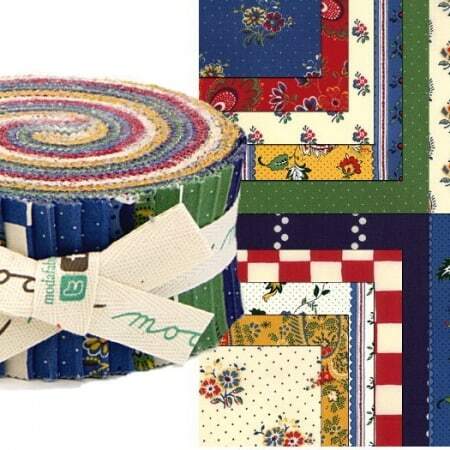 Truly a gourmet selection of Jelly Roll Quilt Fabric for the beginner, as well as the advanced quilter. 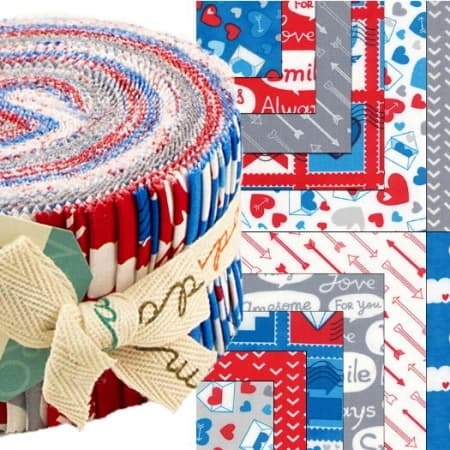 If you’re looking for a wide assortment of quilting Jelly Roll fabric, Jelly Rolls 2 Go has you covered! We have just about every type of quilting jelly roll fabric you can imagine, from patterned to solid colors in a variety of materials. All of our fabrics are chosen based on their quality, which means you get fabrics that will last well after you’ve finished your project. 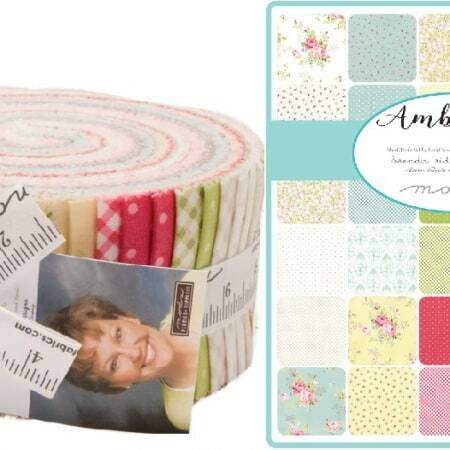 In addition to Moda jelly rolls fabric, we also offer many other types of precut Moda Jelly Roll quilting fabrics such as Moda fat quarters, Moda charm packs, and Moda layer cakes. Moda fat quarters are comprised of half-yard squares that are cut from one-quarter of a yard of fat quarter fabric. The squares are bundled together in stacks. 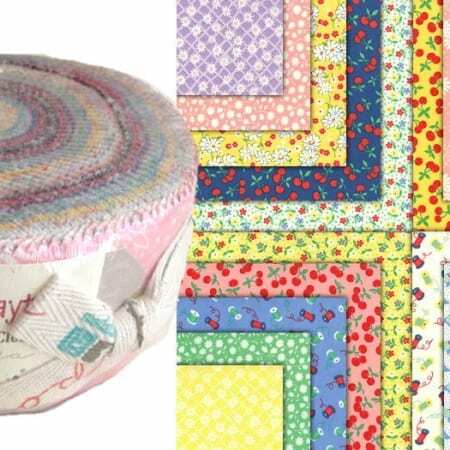 The Moda charm packs, or quilting charm packs, consist of 5-inch squares that are also stacked together, typically in sets of 42. 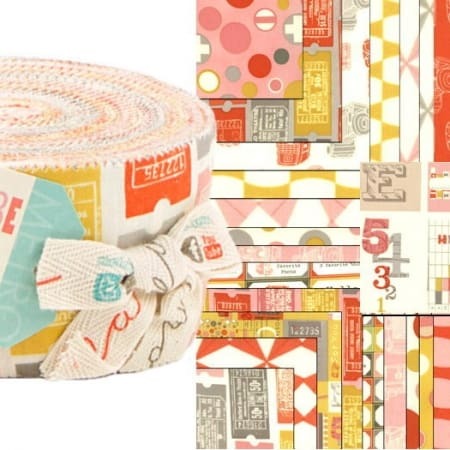 Like our fabric jelly rolls, charm pack fabrics run the gamut in terms of style and design. 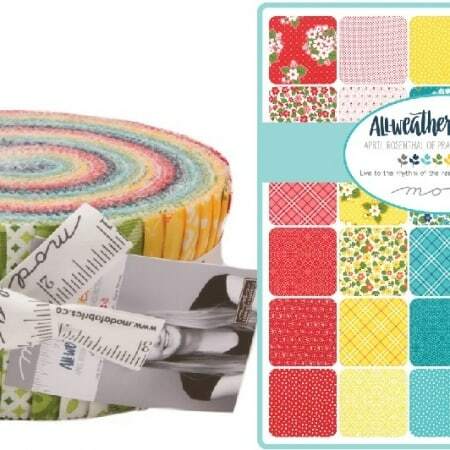 Finally, Moda layer cakes are a series of 42 10-inch by 10-inch squares. As its name implies, each product is comprised of a variety of layer cake fabric. 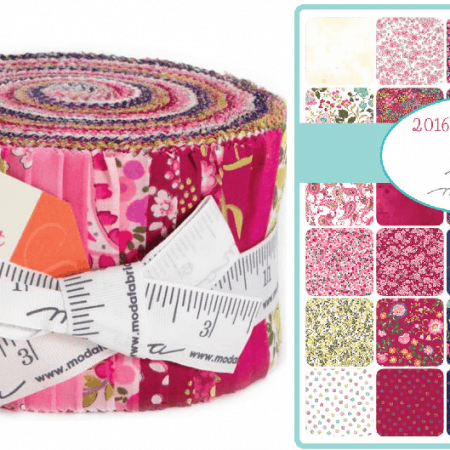 Have questions or concerns about one of Jelly Rolls 2 Go’s fabrics or kits? Give us a call at 1 (719) 266-8229 or email us at esales@jellyrolls2go.com. We’ll be happy to help you with all of fabric concerns, shipping questions, and anything else you might need help with.